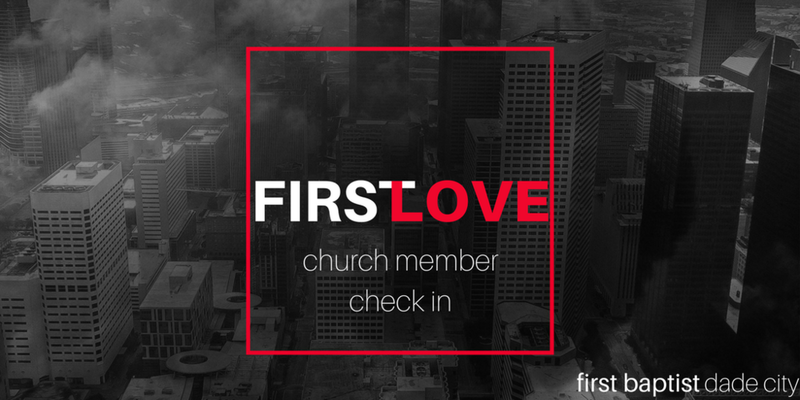 During this time, we are asking our church membership to check in with us! Let us know where you are and how we can serve you. If Evacuated, tell us where you are currently. If currently in Dade City, share your needs.